Triple M Recreation has been providing commercial playground equipment and park products since 1966. From neighborhoods to municipal parks, we've built thousands of playgrounds for children of all ages and all abilities. We build memories that last. 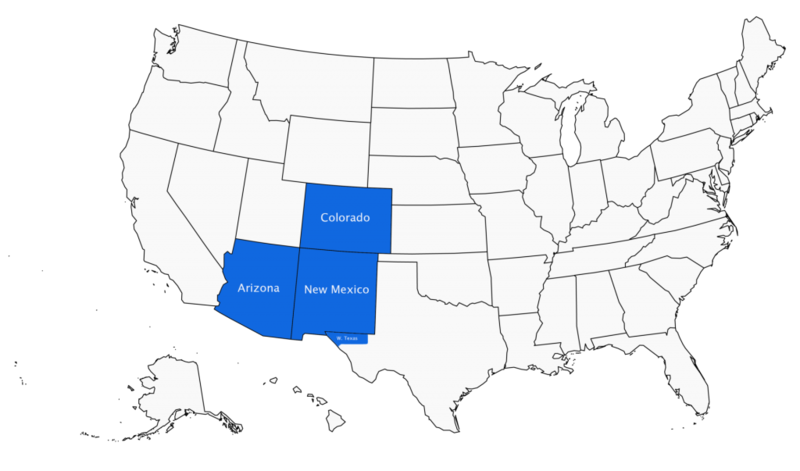 Triple M Recreation is proud to serve as GameTime Play Equipment's exclusive representative Arizona, Colorado, New Mexico and West Texas. Triple M Recreation offera GameTime playground equipment. GameTime has been a pioneer in the commercial playground equipment industry since 1929. We offered the first commercially available inclusive playgrounds and were leaders in the advent of custom, themed playgrounds. Through GameTime, Triple M Recreation can provide outdoor fitness equipment and solutions to help communities become more active so that they can combat the health risks associated with obesity. You have to choose the right benches, picnic tables, grills and trash receptacles to complete the perfect park. Through GameTime, Triple M Recreation offers turnkey solutions for park and recreation directors to create a community destination.